OCEAN VIEW HOME LOCATED IN THE POPULAR NORTH HEAD! 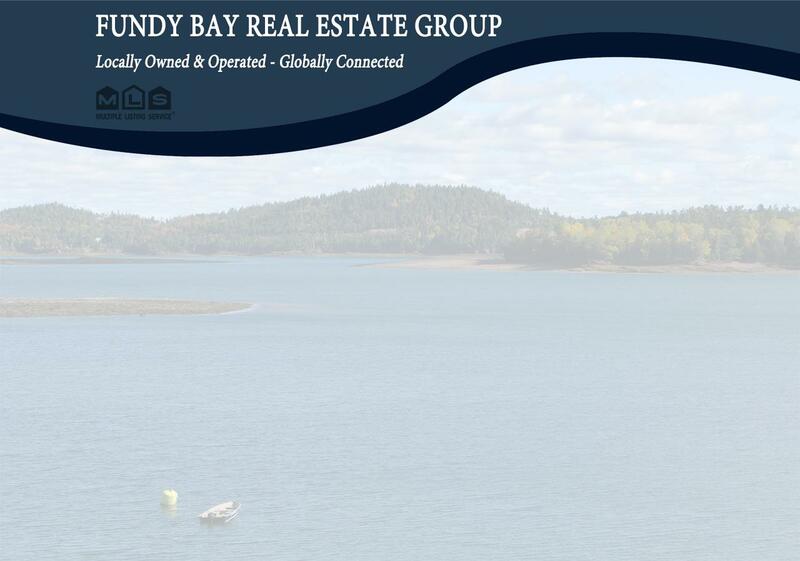 OCEAN VIEW HOME LOCATED IN THE POPULAR GRAND MANAN ISLAND VILLAGE OF NORTH HEAD! This four bedroom family home sits on an elevated side street in popular North Head. The home offers two bathrooms and ground floor laundry, and an impressive amount of storage space thanks to the attached garage under the main roof. The homes heat source is electric baseboard and there is also a paved driveway. This home is priced to sell and with a tranquil location such as this its going to be a popular choice for many. Call today and let's get started! Property taxes are currently non-primary residence status.